Moving to a new home can be exciting, but also stressful. One of the main concerns is how to get your belongings to your new home safely. From emptying the cabinets, storerooms, and wardrobes to the packing of all small loose items, there is so much to manage, which can be overwhelming for some people. However, this process can become very simple and hassle-free when using Honolulu Moving Company. Professional Services: Nothing matters more to us than the satisfaction of each client. Therefore, the service that we offer is geared towards that end. 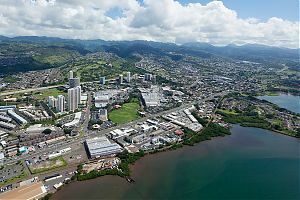 Experienced Movers: At Honolulu Moving Company, experienced and skilled Aiea movers are responsible for carrying out the entire reloctaion process in a professional manner. They take care of each and every factor during the move to ensure everything goes smoothly and efficiently. 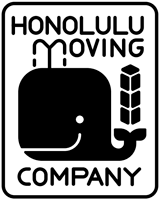 Licensed and Insured: Honolulu Moving Company is a fully insured company. Therefore, there is no risk of incurring any loss. We also have state licensing, which makes us a trustworthy Aiea moving company dedicated to serving our clients. Call us now for more information.